Resin Car Work chief minion Frank Hodina recently discovered some lost treasure; a stash of decals from our first kit run! 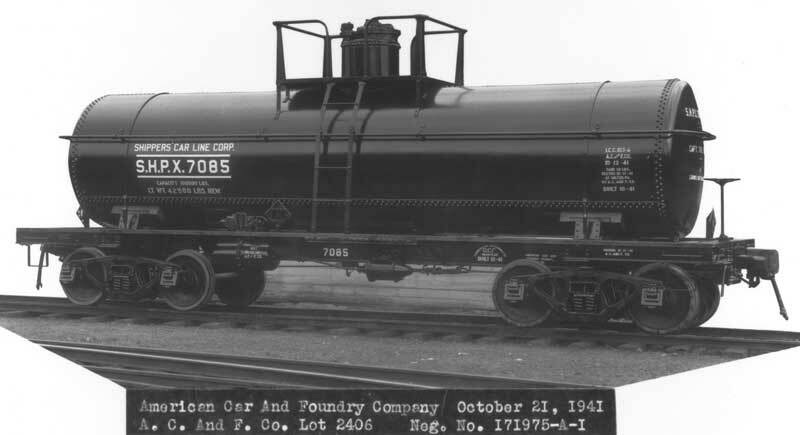 These are for the Shippers Car Line acid tank car Kit 1.01. Very few decal sets are on hand for these kits. When these are gone, the kits will truly be gone. Visit the website for details and the order form. Frank Hodina shares some news from his workbench. This isn’t a typical Workbench Wednesday post, but more of a kit update. 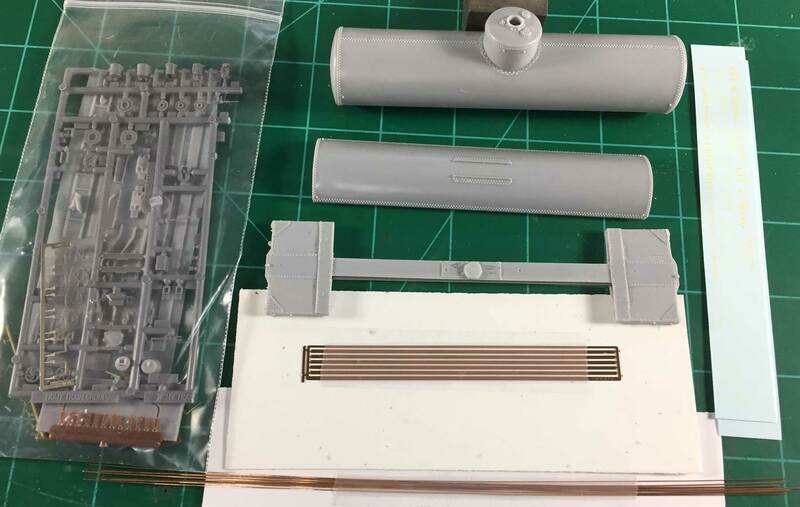 Recently I was assembling the parts for the new Resin Car Works UTLX 10K Class X tank car kit. In building the car I found I had screwed the pattern up splendidly! In the above image, the blue line on the tank indicates where the joint between the upper and lower sections is supposed to be. I used a common plastic tank as the base for the pattern and I never checked the bottom course width with the drawing.